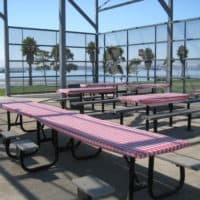 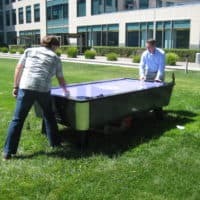 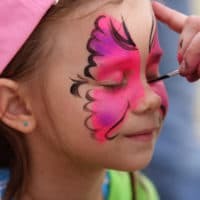 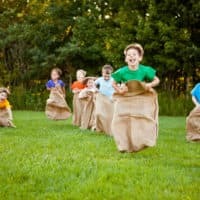 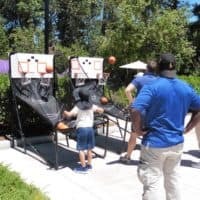 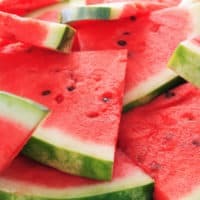 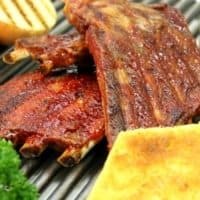 Need Help Finding a Picnic Location in the Bay Area? 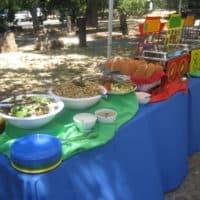 Because we are in the business of catering to you, we will go anywhere in the Greater Bay Area. 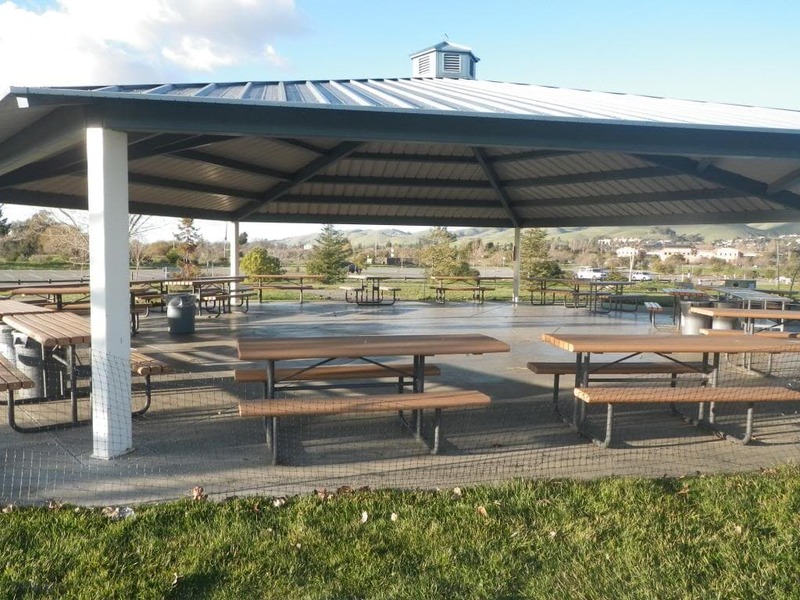 We will come to your business site, a community park, or a location of your choosing. 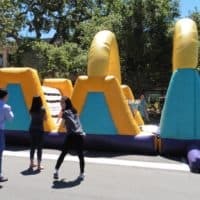 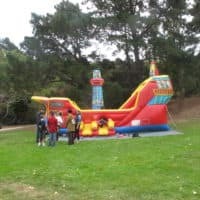 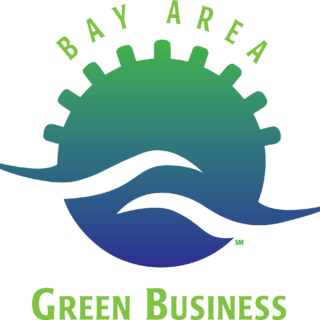 We’ve been on the beach, on an aircraft carrier, in sports complexes – In addition to our great parks, the Bay Area is full of wonderful picnic places. 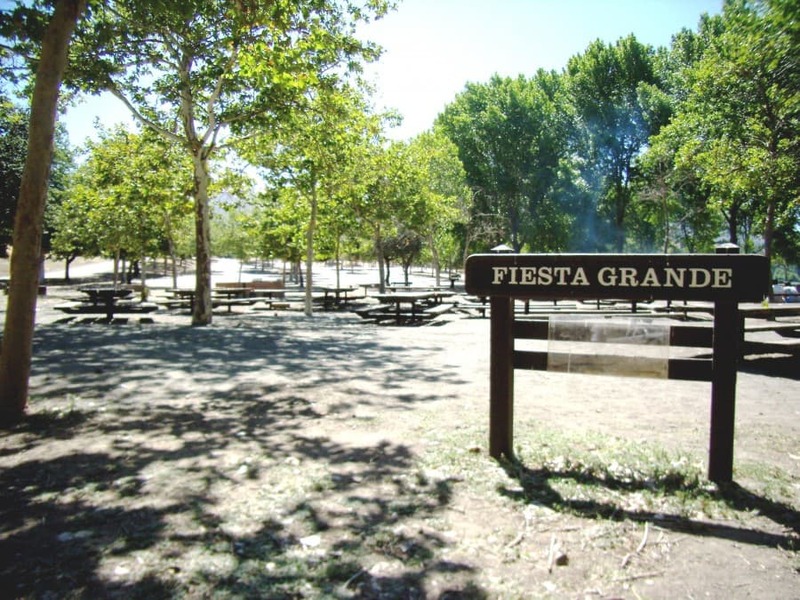 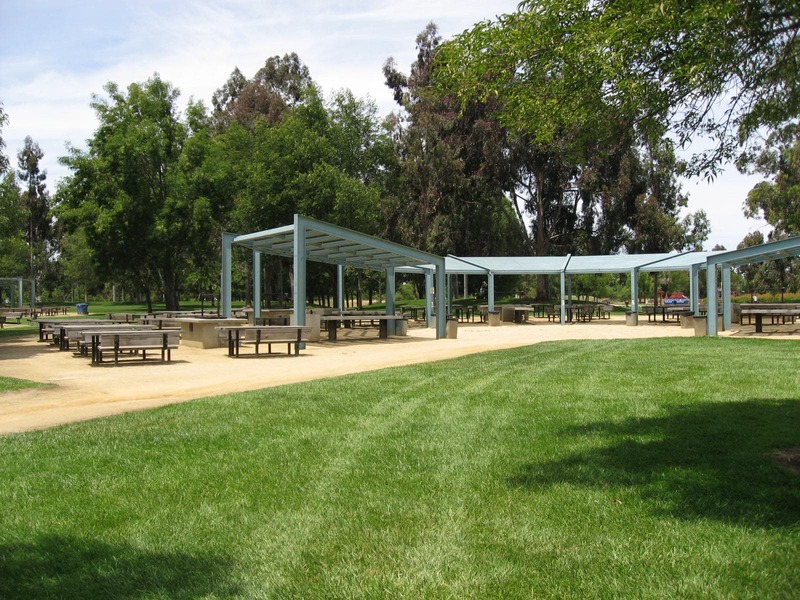 Listed below are a few of our other favorite Bay Area picnic sites. 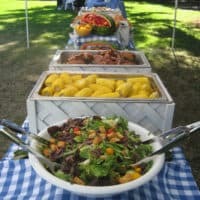 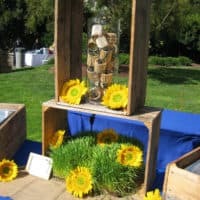 Many more are available and our expert event planners would be happy to locate a site that is just right for your next picnic!